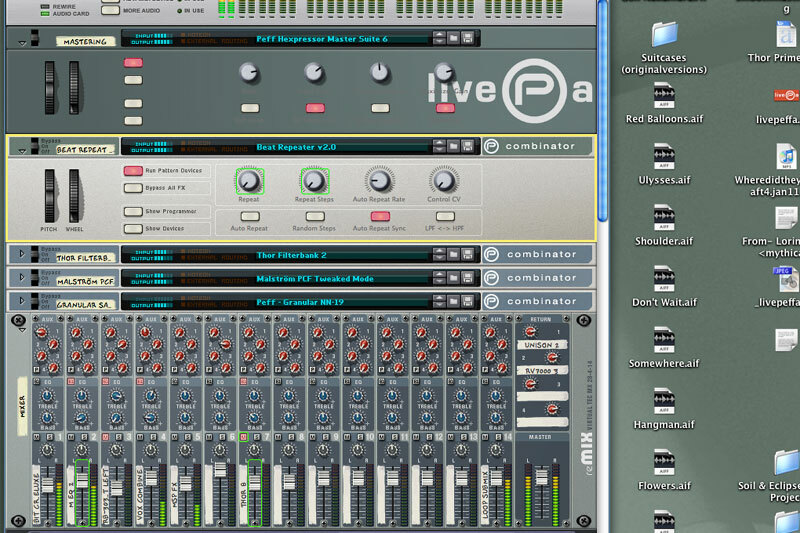 Tuesday, January 15th, 2008 | 1:32 pm	and filed in Reason, NAMM, Propellerhead. I’ve received a lot of emails about the granular patch, and there’s some good news regarding this one. Future Publishing commissioned me to do a tutorial on the combinator, and this will be coming out in one of their Computer Music Reason special issues in the near future. Keep an eye out for that one.